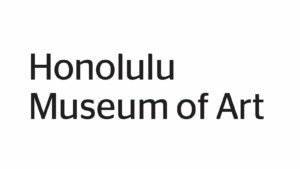 Stay tuned for details about the 30th Annual Honolulu Rainbow Film Festival. Missed HRFF29? Take a look back at the 2018 festival. The Honolulu Rainbow Film Festival wouldn't happen with our amazing volunteers. Join us! Thank you to the 2019 Sponsors who have already joined us! 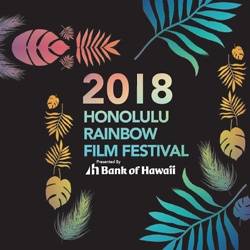 Watch our PROMO for #HRFF29, the 2018 Honolulu Rainbow Film Festival. 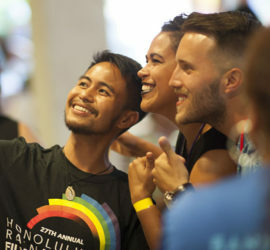 Honolulu Rainbow Film Festival 2018 from Jana PM // Hapa Film Studios on Vimeo.